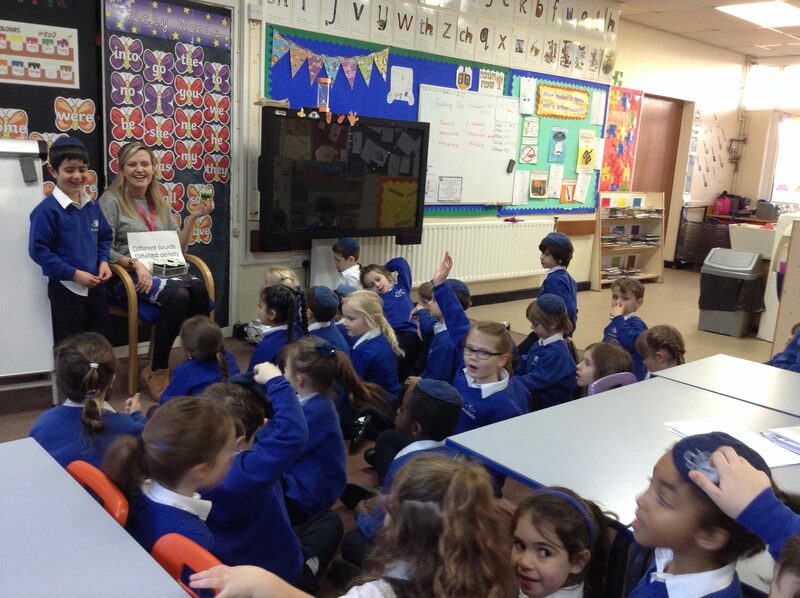 Key Stage One are taught a mixture of Ivrit (Modern Hebrew), Parasha (the weekly torah portion) and Dinim (Jewish law). 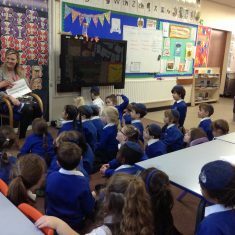 The children have many experiences which enhance their education. 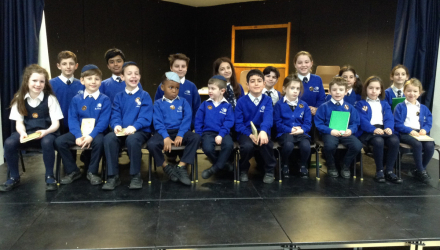 A highlight of the Year One curriculum is the Suddur topic when the children are presented with their first school Siddur. 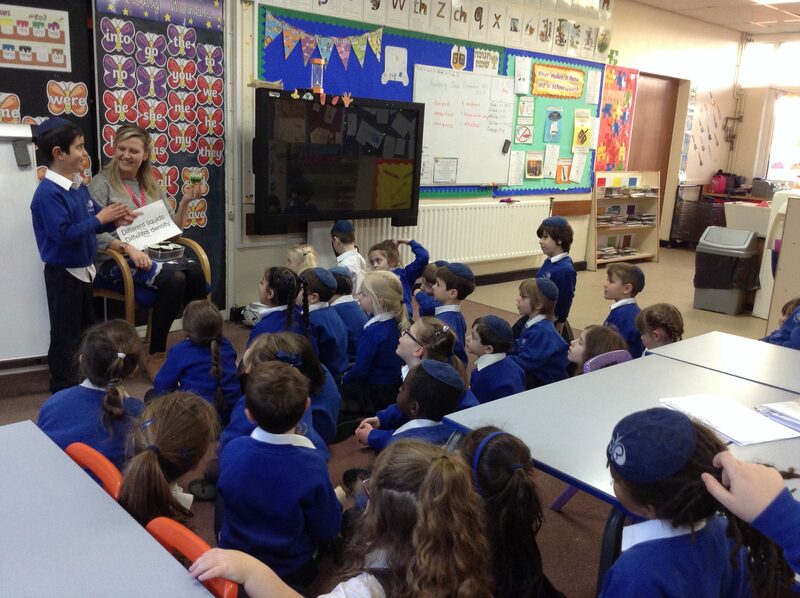 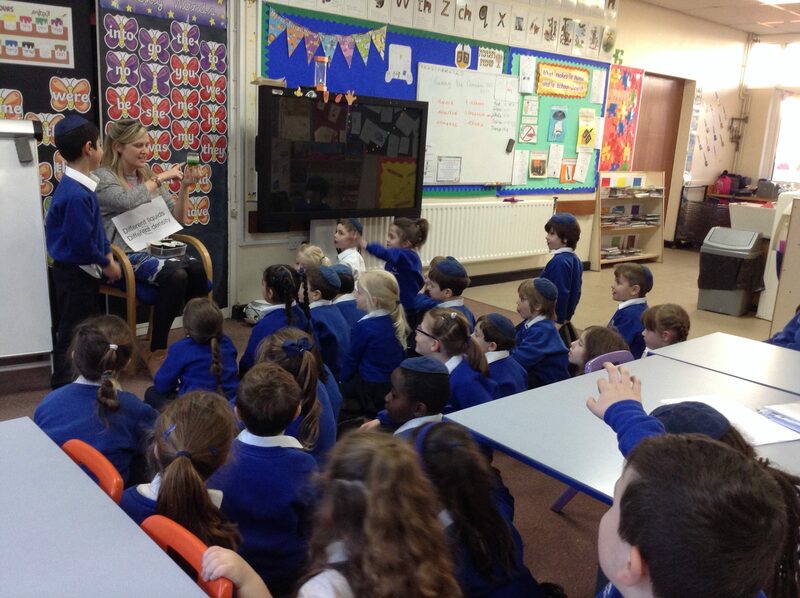 By Year Two we aim for the children to be fluent in their Ivrit reading and so we present them with an Ivrit book. 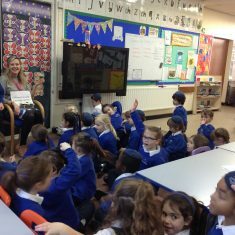 Parents are invited to both the ceremonies and encouraged to join in with the celebrations. 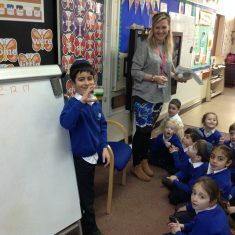 LK teachers liaise closely with their parallel Class Teachers. 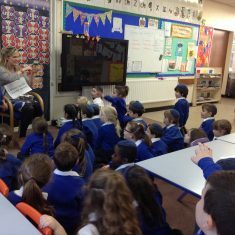 Opportunities for integration with the National Curriculum are actively sought in order to enhance both the overall learning experience and in order to develop further each child’s identity, knowledge and understanding. 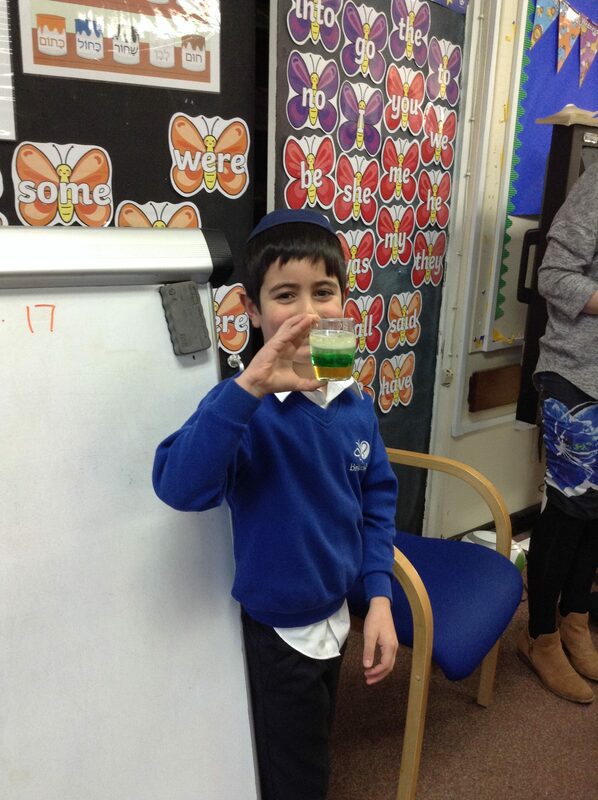 Thank you to Peleg from all of the children in Year 1; we had lots of fun taking part in the experiment he brought in for this week’s Show and Tell. 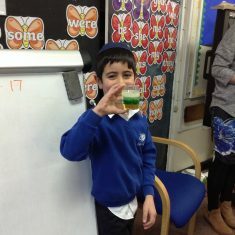 We loved seeing the different liquids form clear layers in the cup because of their density and we developed lots of interesting questions about the experiment.